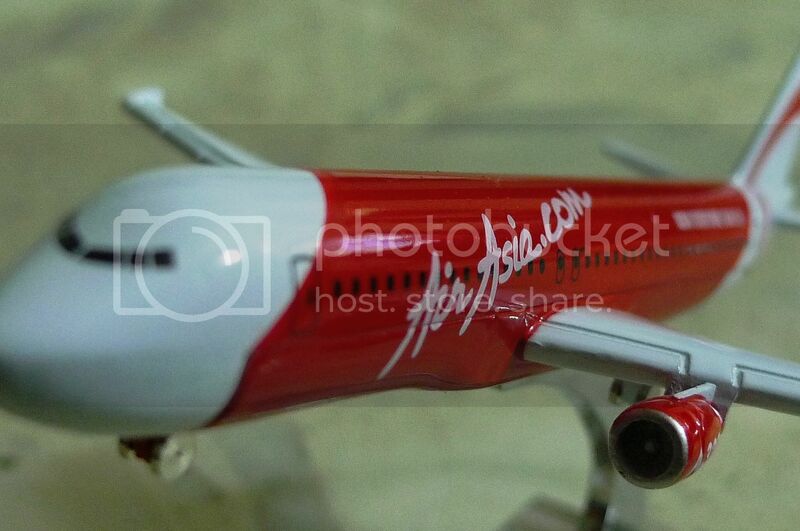 My Very First Blog: I Finally Own AirAsia! ish! i tot i can chop!!!!!!!!! but if u buy this on board the plane itself is very mahal wor! dat day tot of buying for ethan to play but when i look at the price.. err.. no thanx! haha..
those planes are new right? hmm i've never bought any souvenirs from AirAsia either haha.. I've never bought a souvenir from AA, got meh? He he... where to buy?? Obviously, I've never had the opportunity to buy from AirAsia. I've had opportunities to buy some from US Airways and Delta here in the USA. 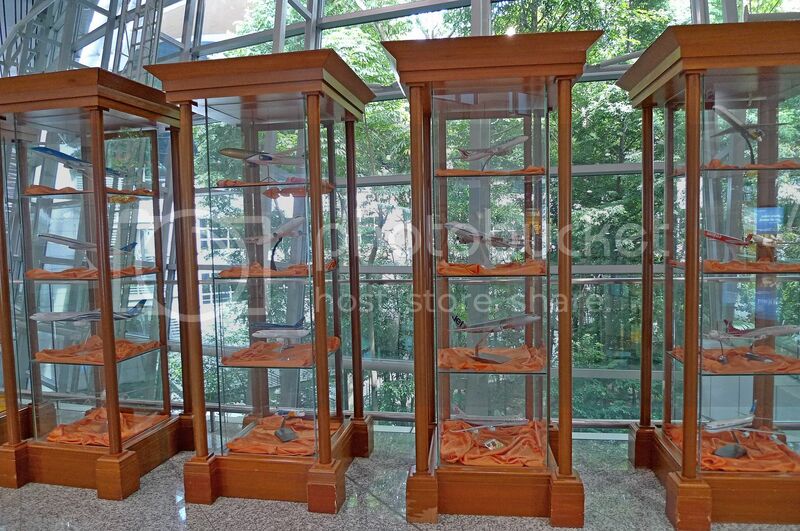 I like looking at model airplanes in airports, too. It does add appeal to them. Enjoy the week my fellow Sagi friend! I flew with Thai Airways many years ago. Really like the uniforms of the stewardesses. So did you miss me or not panda? I am shocked that Tekkaus had never flown on the plane before!! Sure boh??? 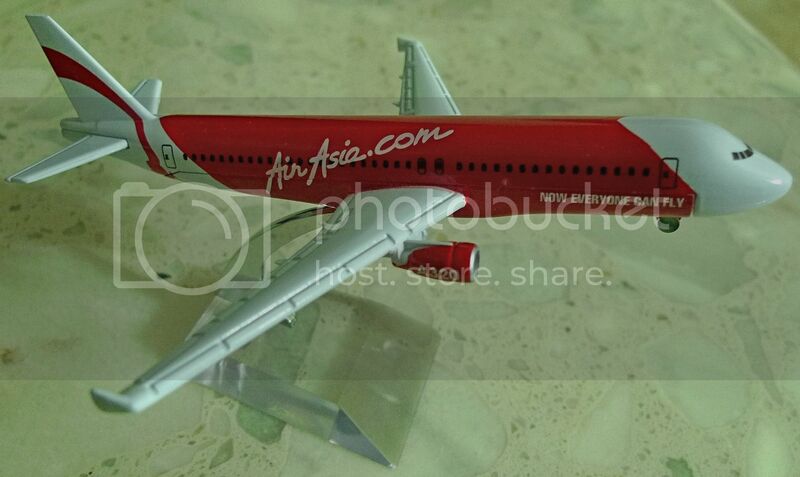 I thought you bought Air Asia because it also happens to be the cheapest toy. No? I have flown Air Asia so many times and I am grateful to them! They have improved so much since the first year they launched. 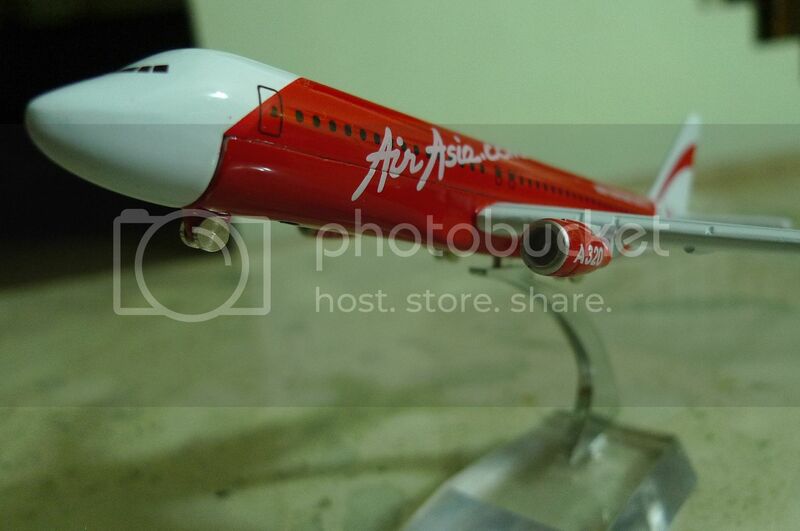 Out of all your model planes in this post, I have only flown Air Asia and MAS. I always feared the Middle East planes due to terrorists BUT 1 guy assured me that the safest airline from possible hijacking and terrorist would be their Middle East planes! So true! Cool! And those are very nice models too. I wanted to buy something on their catalogue (don't remember what it was now) but they ran out of stock. Stewardess said I could buy it at the airport but it was not convenient so I didn't bother following up. 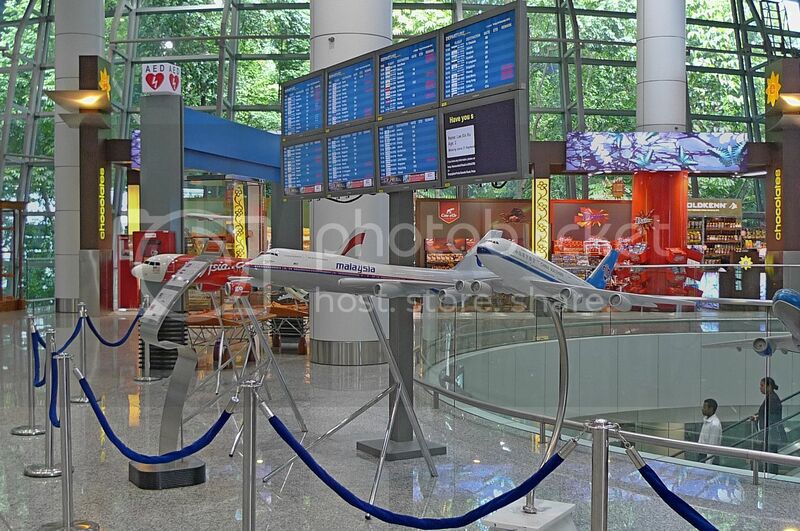 errr, i will definitely not buy any souvenirs from the airlines..
errr, why only bought AA?? 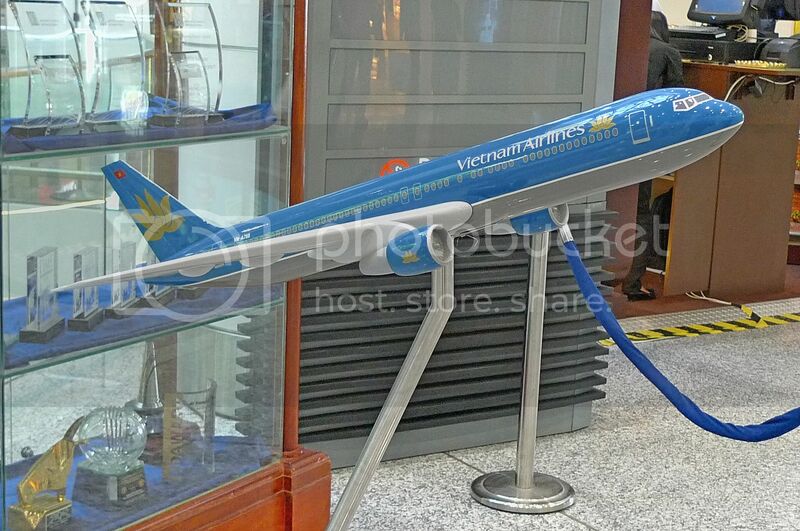 should have bought a whole set of plane models from all other airlines mah..
wow.. nice! how much is that? 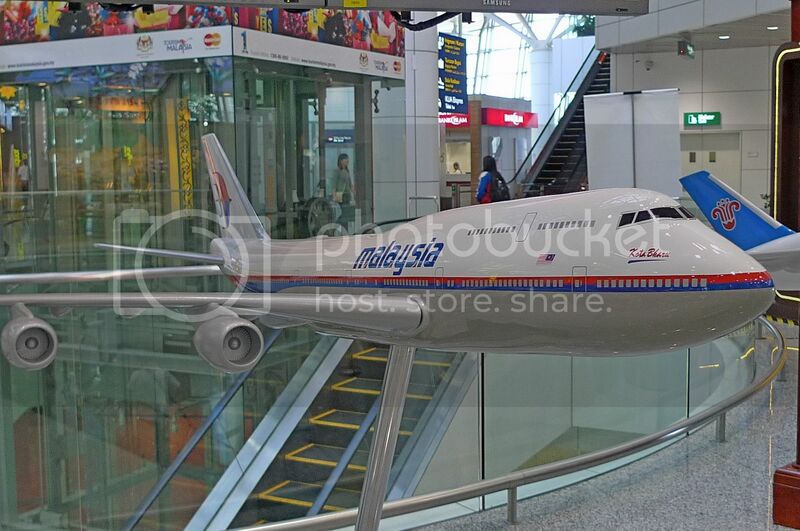 I will buy AirAsia plane too! For a moment there I thought you went to buy AirAsia shares. LOL!! If you really did buy the shares, then you'll really own AirAsia. I like Airasia, but I like JetStarAsia's uniform. Oops, out of topic? haha probably because Air Asia has prettier air stewardess and that's why you bought that plane? 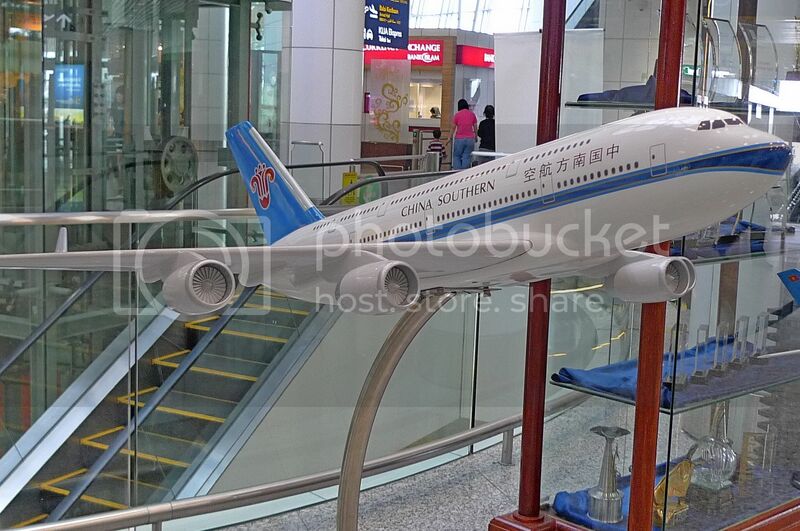 The aircraft models were really stunning. In the first picture, I thought it was a real jet flying over the ground. The models were really great. I loved them all. hi. im now officially a fan of your blog. if you dont mind i would like to ask you afew questions. 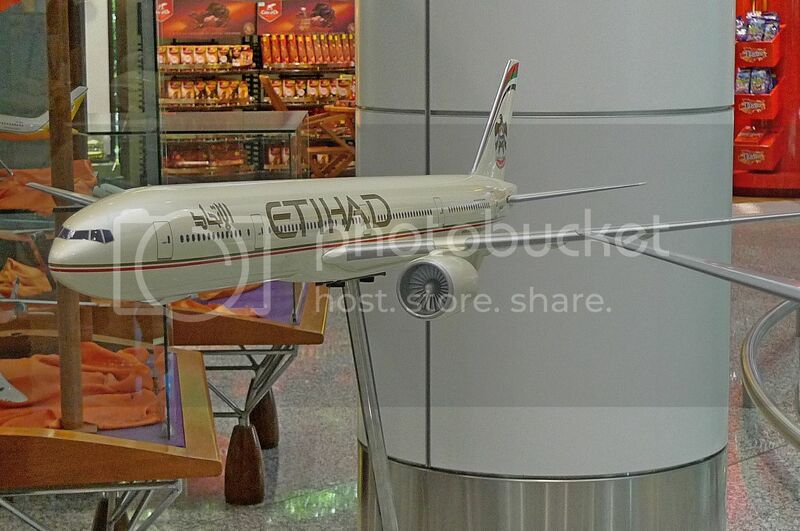 how many toy planes do you have at the moment? 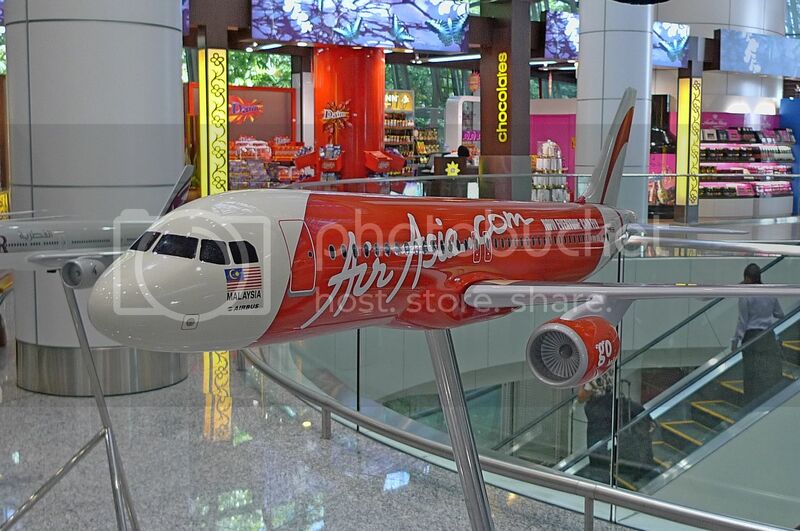 what make is that AirAsia? 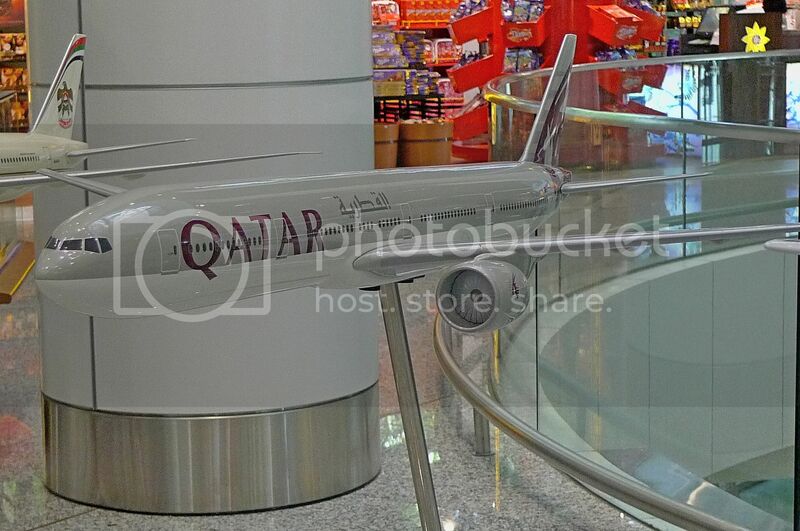 and when you where in that shop, what other planes did they make toys of (i understand if you cant remember?